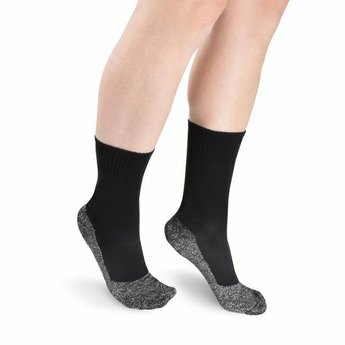 This unique socks have aluminum fibers that keep your feet warm, even in very cold temperatures! Do you often suffer from cold feet? Then you want socks that keep your feet warm. The aluminum fibers maintain heat and ensure that an additional insulating layer is formed, without your feet sweat excessively. 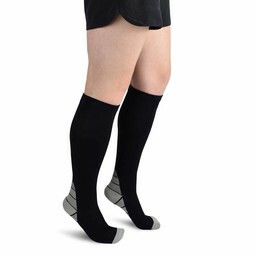 The socks are made of a lightweight and flexible material that feels soft. This makes the socks suitable for outdoors and indoors. 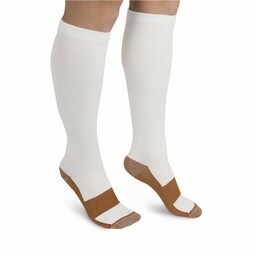 You can wear them as ordinary sock, as well as extra padding in hiking shoes or boots garden. Ideal during daily activities, walking, running or simply for the home.